N Ft Thomas Ave to R on Taylor between Waterworks & N Ft Thomas. 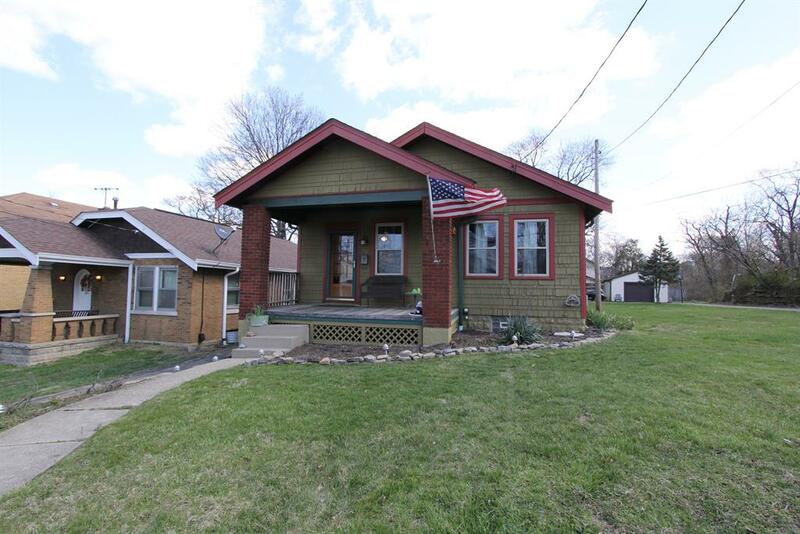 Cottage style home, refinished hardwood floors, updates include windows, furnace & air, roof, gutters & downspouts, bath, outside painted. Great floor plan.